I will soon be posting some overdue CD reviews that I have been collecting. Unfortunately, current concert previews and reviews and other things have overtaken their publication dates. But in the meantime I thought you might want to look at what the NPR blog site “Deceptive Cadence” lists as their Top 25 for the first six months of this year. I also think the third and final volume of Wigmore Live’s Beethoven Violin Sonata cycle, with violinist Alina Ibragimova and pianist Cedric Tiberghien, deserves to be on the list. 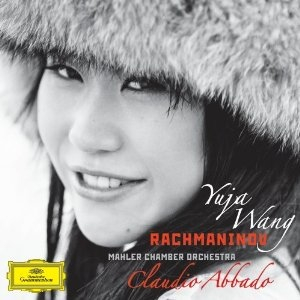 But usually the NPR list is right on the money, such as naming the new release by the “It-Girl” of piano — the phenomenal Yuja Wang — who teams up with veteran maestro Claudio Abbado‘s first recordings of Rachmaninoff (the Piano Concerto No. 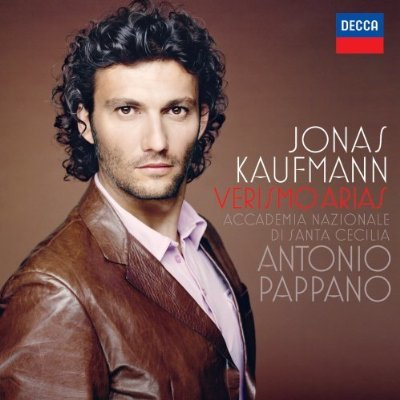 2 and the “Rhapsody on a Theme of Paganini”) for some ear-opening interpretations of that composer. Overall, it is a very good and discerning list that can direct you to some new and exciting listening of old favorites and new discoveries. Let me know you your recommendations are? And what you think of the NPR list.